Home » Asesoramiento estudiantil » Intelligence & learning: Can you really measure intelligence? 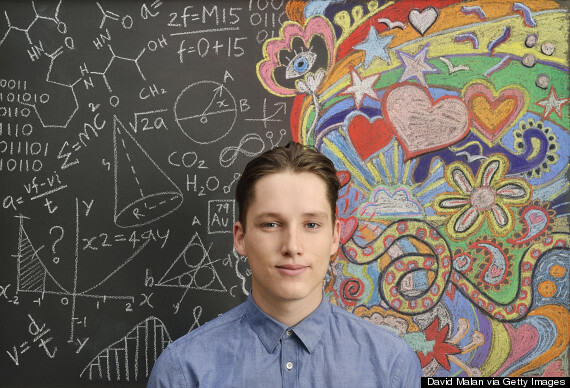 Intelligence & learning: Can you really measure intelligence? Many of us have probably taken some form of IQ (Intelligence quotient) test at some point in our lives, be it out of curiosity or necessity. But can human intelligence really be measured in this way? 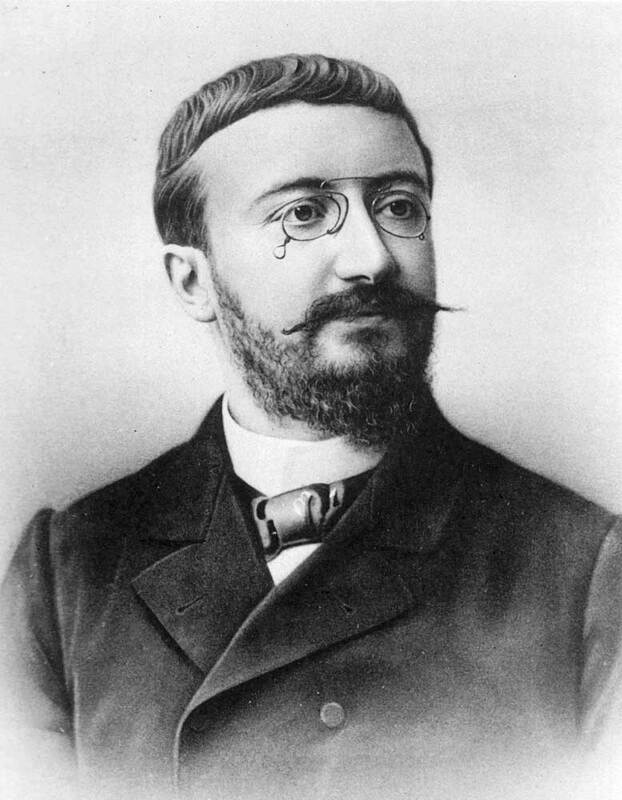 The debate about intelligence all started when a French psychologist called Alfred Binet around 1904 compiled the first IQ test (a series of questions to determine your cognitive ability). The test was originally created with the intention to help children who were falling behind a school and needed extra attention. However, when the test was translated into English the purpose shifted from helping children to singling out those who were considered less intelligent in society. This in turn led to the movement of Eugenics, a belief that the improvement and longevity of the human race could be better through selective breeding. In fact the individual who first translated the test, Henry Goddard also came up with categories of intelligence ranging from normal to imbeciles. Of course, the controversial and some somewhat segregating past of the IQ test made people view IQ test findings as void. This is because the test doesn’t actually measure self/social intelligence, creativity or musical ability. Nonetheless, the fact that some correlation between an individual’s IQ and their success in life exists means that IQ tests are still very much used today in a range of selection processes, including in education and jobs. I remember these kinds of intelligence tests were used at schools as a way to predict what your grades would be in national exams and quite often they would be quite inaccurate in predicting these grades. However, according to an article published in 2012, IQ tests could become less and less popular in years to come. This is because there is a far better understanding of the complexity of the human brain nowadays and researchers believe that the IQ test oversimplifies human intelligence. Furthermore, researchers have discovered that many factors can have an impact on an individual’s performance in the test. Did you know that gamers generally score higher while smokers and those that suffer from anxiety score poorly when it comes to testing short-term memory? Each one of us tends to have a dominant side, which means that this side is slightly more developed than the other side. This doesn’t mean that someone with a dominant right hemisphere is more intelligent than someone with a dominant left one. It just outlines the fact both individuals have a different type of intelligence and different kind of learning styles. It is believed that many classrooms adopt a teaching style that most suits left brain dominant students, which alternatively makes learning a bit more of a challenge for those who have a dominant right side. This is because those with a dominant left side learn better through lecture-based instruction whereas those with a dominant right side would have to draw a problem to find a solution to it. This brings us to the theory that there are multiple forms of intelligence. This theory was actually formed by Howard Gardener around 1983, who constituted seven types of intelligence: musical-rhythmic (good at music), visual-spatial (ability to visualise things), verbal-linguistic (Good with words and languages), logical-mathematical (good with reason, critical thinking and numbers), bodily-kinaesthetic (good with sports), interpersonal (good with others) and intrapersonal (good with individual awareness). Obviously with different intelligences come different learning types so it is important to understand what learning method is best for you so that you can get the most out of your educational development. 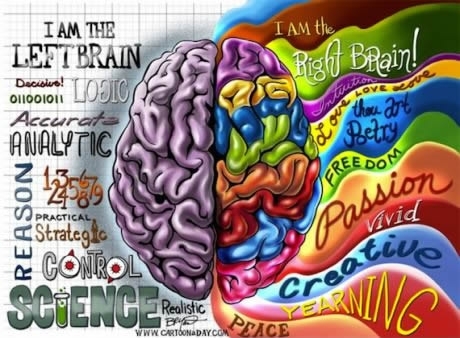 Generally speaking if you have a dominant right hemisphere you will most probably be a kinaesthetic learner or visual learner whereas if you are left side dominant you will probably be better with the auditory and reading and writing method of learning. Now we’ll leave you to think about what kind of intelligence you think you have? And what learning method suits you best? Once you know you’ll find it easier to take on any new projects you’ve wanted to do! By worldchoiceeducation in Asesoramiento estudiantil, Student Advice, World Choice Education on April 16, 2015 .